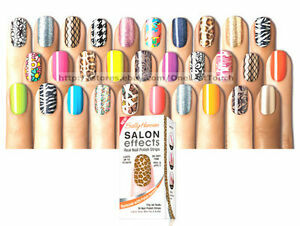 Sally Hansen Salon Effects Real Nail Polish Strips [Choose Color Buy2 G' 1Free!! 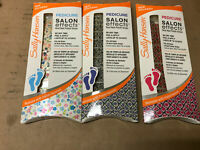 Sally Hansen - Nail Art Pen - You Choose The Color - Free Shipping! 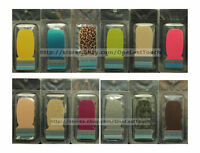 My favorite nail polish strips! Exactly as described. Fast shipping. Thanks! Item as pictured, packed well, fast shipping! Great seller!!! Items as pictured, packed well, fast shipping! Great seller!!! gravity defying speed and service! These are my favorite nail polish strips. So glad I can still buy them. Great seller! Exactly as described. Thank you.